Is music an important part of your wedding or upcoming celebration of any kind? If so, you must meet Corbin Dooley. If you don’t already know of him (and I’d be surprised), then check him out here. He is a rare gem in Southern Arizona; an uber-talented DJ with total polish and professionalism, while being completely approachable and genuine. He cares about reflecting who is clients are and what music they want to hear and then exceeds their expectations. I’ve witnessed it! When he works with a couple to develop music choices for their ceremony and has the sound controls day-of, I feel relaxed and confident all will go splendidly. I haven’t stuck around for a reception yet to see the dance floor . . . though I’m sure he makes the party happen! Kristine: What is your creative specialty? Corbin: My ability to play the right song, at the right time. I’m so lucky to celebrate special moments in a couple’s life through music. Corbin: Couples who love music, and love to dance. My ability to make them feel comfortable, stress-free, and happy on their big day through my knowledge of music, my personality, and my organizational skills. 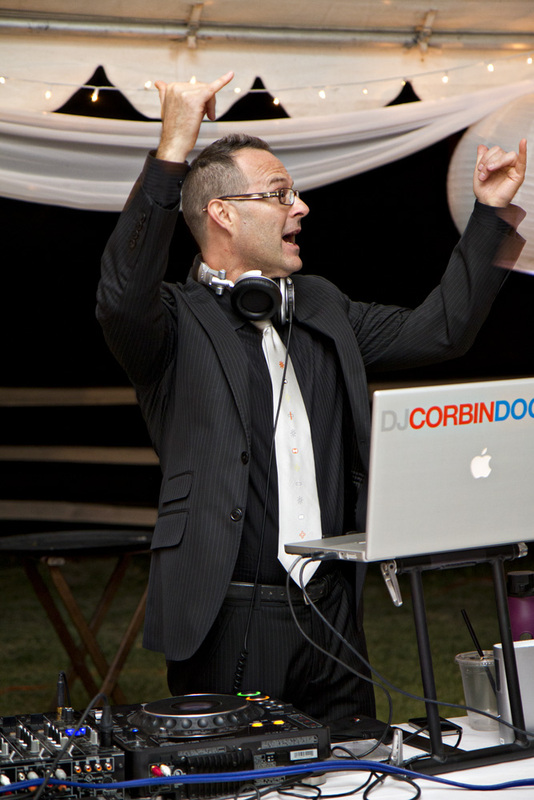 Kristine: Do you have any tips for couples or families to consider before they hire a DJ for their event? Corbin: Yes! 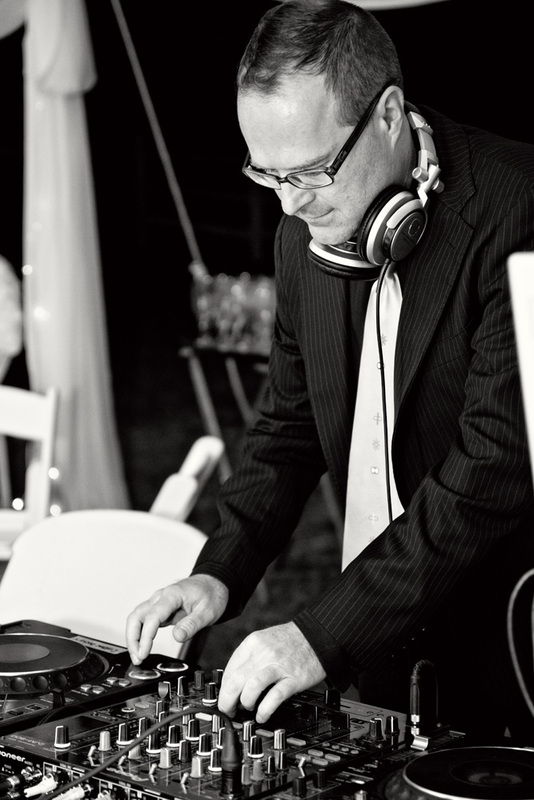 Read “Sixteen Smart Questions to Ask Your Wedding DJ”. Thank you for sharing your insights, Corbin. I’m already looking forward to our next event!